Accerion – Accerion is the 9th most innovative company in 2017! Accerion is the 9th most innovative company in 2017! 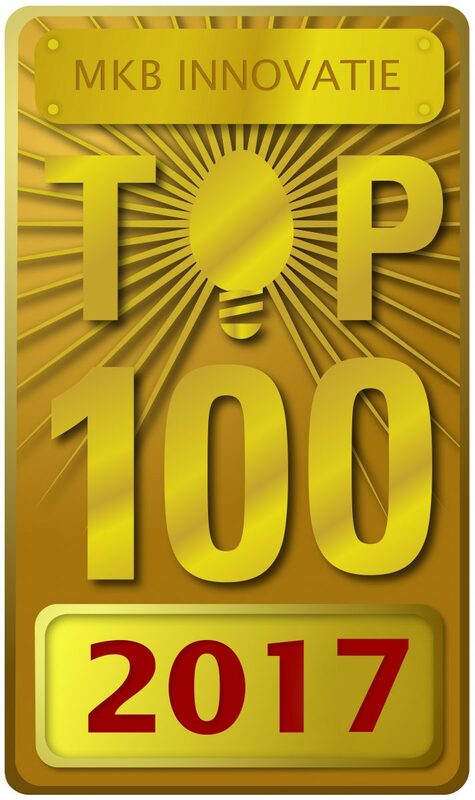 The verdict is out and we’re incredibly proud and happy to announce that Accerion is the 9th most innovative company of The Netherlands, according to MKB Innovatie Top 100. Congratulations to Greentom for taking the first place! Accerion has reached the finals of Accenture Innovation Awards.